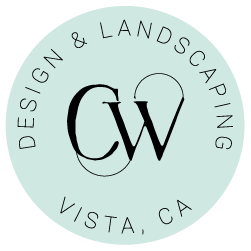 CW Design and Landscaping is passionate about container gardens, succulents, low water shrubs, Australian natives and Aloe plants. 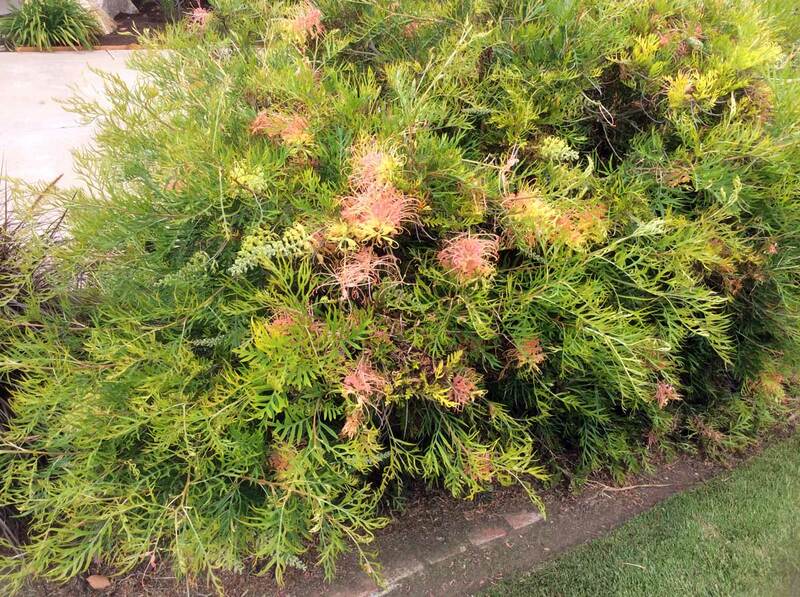 Specializing in Landscaping Design and container gardens in Vista, San Diego, California. Our Online Fresh Chic Shop offers succulent arrangements and one of a kind vintage items with local delivery. CW Design and Landscaping is passionate about container gardens, succulents, low water shrubs, Australian natives and Aloe plants. Specializing in Landscaping Design and container gardens in Vista, San Diego, California. Our Fresh Chic Shop offers succulent arrangements and one of a kind vintage items with local delivery.